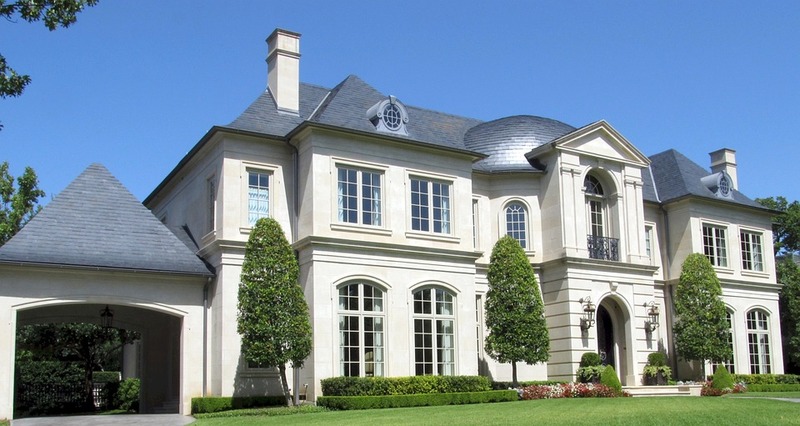 Shingle Point offers financing options for your new roof A+ Credit as low as 0% Financing To as low as a 540 credit score. 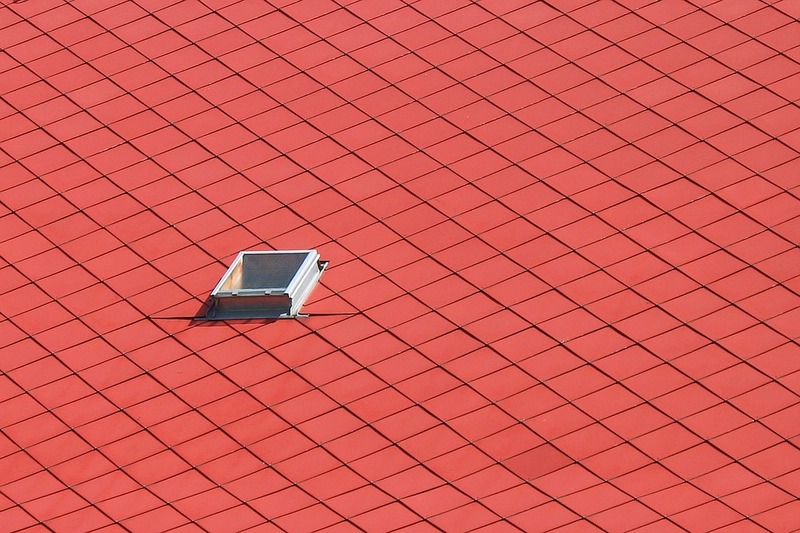 Fund your roofing project as soon as tomorrow, See My Options! 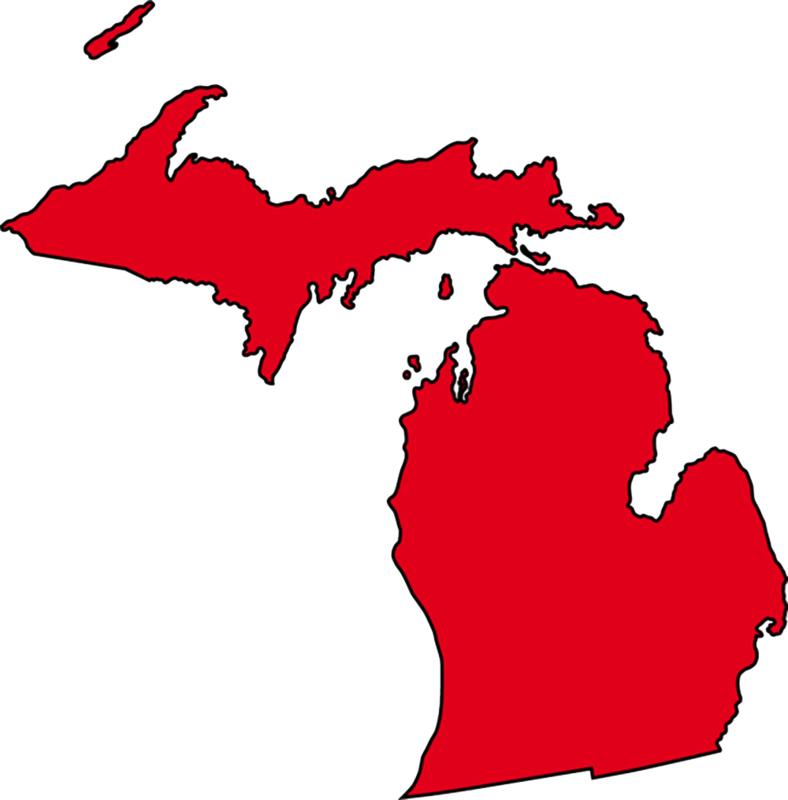 We service within one hour of the Lansing area. 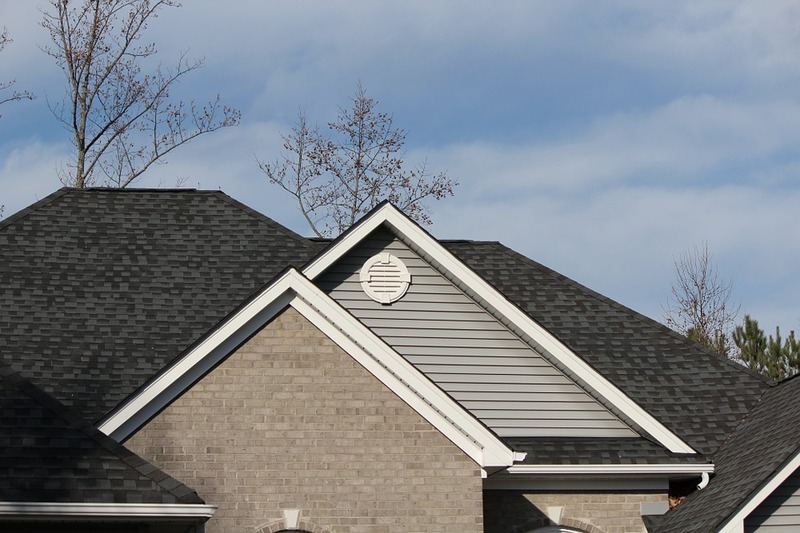 ShinglePoint’s Roofing Armor platinum protection program. 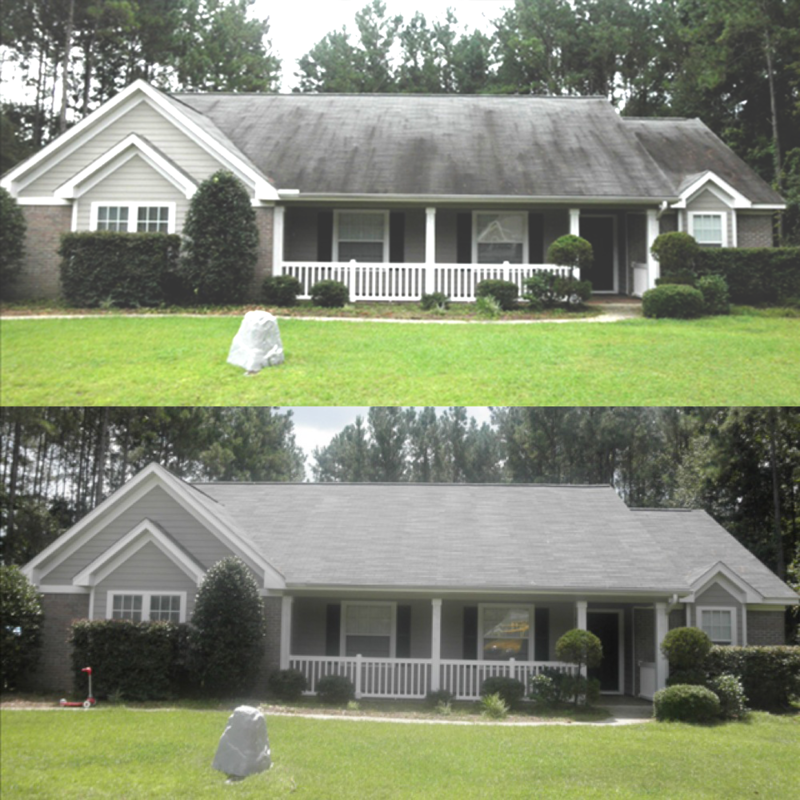 Bring back that new roof look at a 1/3 of the cost of replacing your existing roofing system. 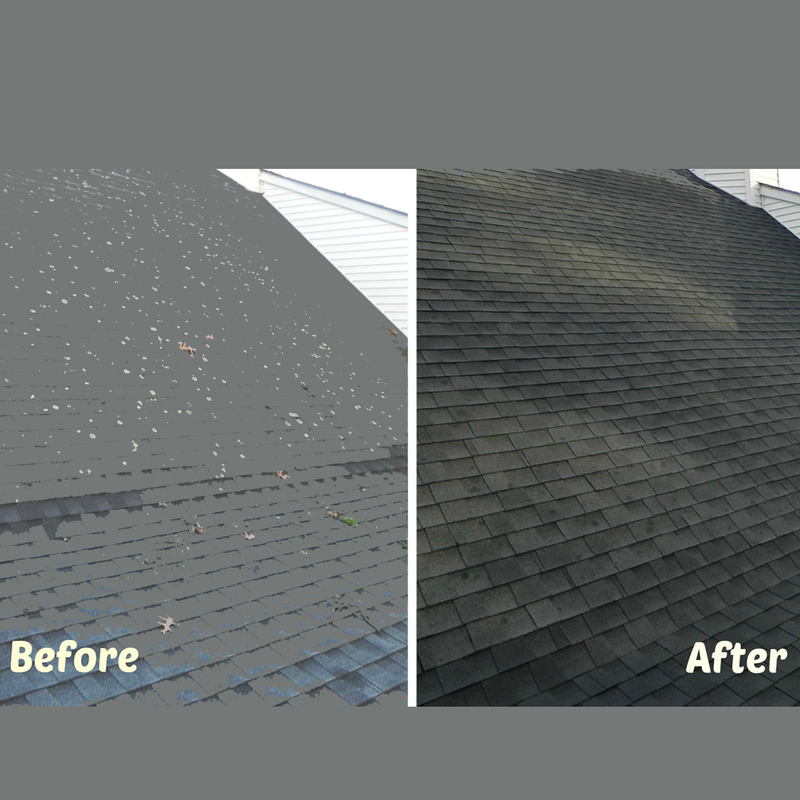 ShinglePoint will restore your existing shingles using our pristine shingle wash process and eliminate those ugly black streaks to restore the shingle color to look new again. Hurry and get waterproof protection BEFORE IT’S TOO LATE ! 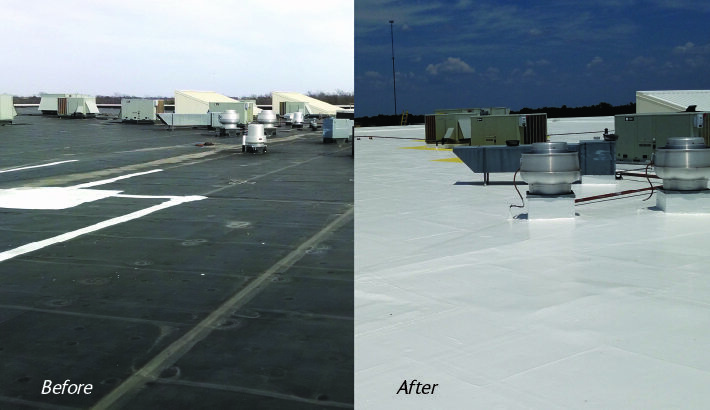 End of the year FALL PRICING SPECIAL 30% off OUR PLATINUM ROOFING ARMOR PROTECTION PROGRAM! 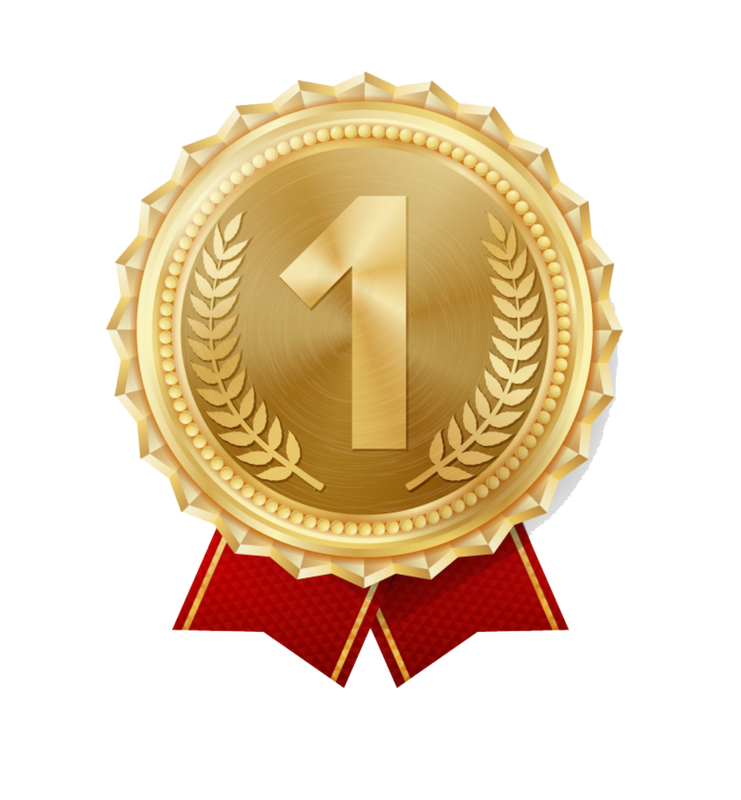 The #1 Roofing Company In Michigan!